A rich heritage, spanning a century, distinguishes the Coldwell Banker® brand as a true leader in representing the world’s finest estates. A History of innovation in real estate can be traced from San Francisco’s Financial District in 1906 to Manhattan’s prestigious Madison Avenue in 1933, where a visionary entrepreneur redefined luxury real estate marketing by capturing fine estate homes on film. His pioneering embrace of the latest technology of the day, along with his belief that extraordinary properties require extraordinary marketing, became the cornerstone of the luxury real estate marketing platform now known as the Coldwell Banker Global Luxury? program. Decade after decade, the elite program has endured as “best in class” by leveraging innovation, technology and the expertise of Luxury Property Specialists stationed all over the globe. 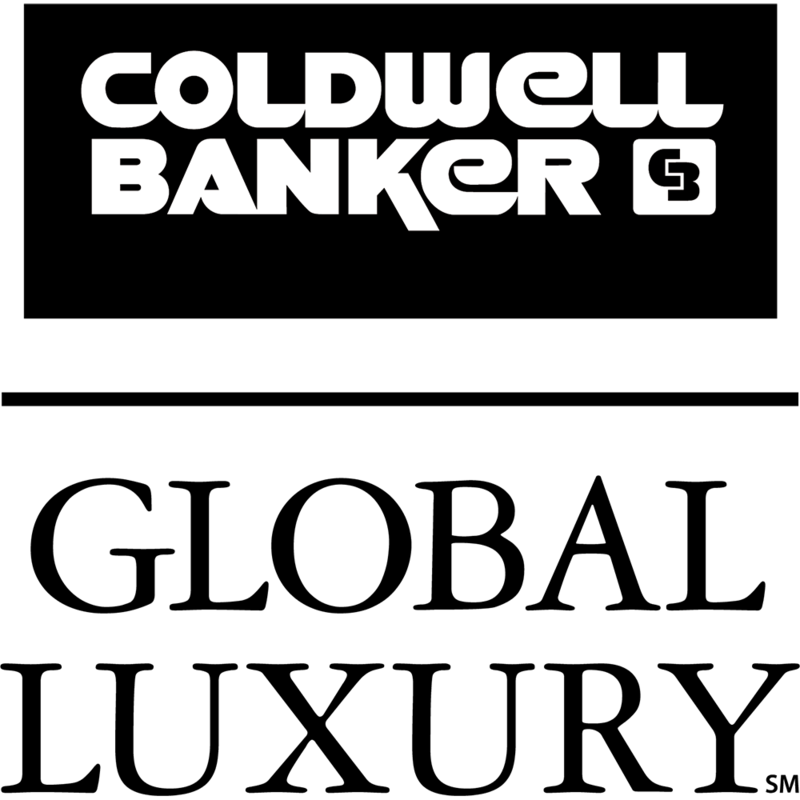 Today the iconic Coldwell Banker brand is synonymous with a gold standard of service, cementing its status as a premier real estate authority for present and future generations of discriminating buyers and sellers everywhere. Click here to view the Global Luxury website.